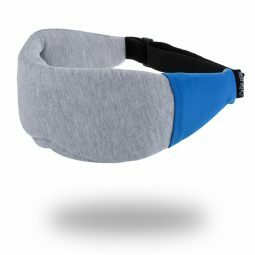 My Memory Foam Neck Pillow – Pure Touch is a product featuring Tencel, the botanic origin fabric that makes the difference for this travel pillow! This unique fabric creates optimal skin climate from superior moisture absorption, which reduces bacteria growth and leaves you feeling clean and dry. 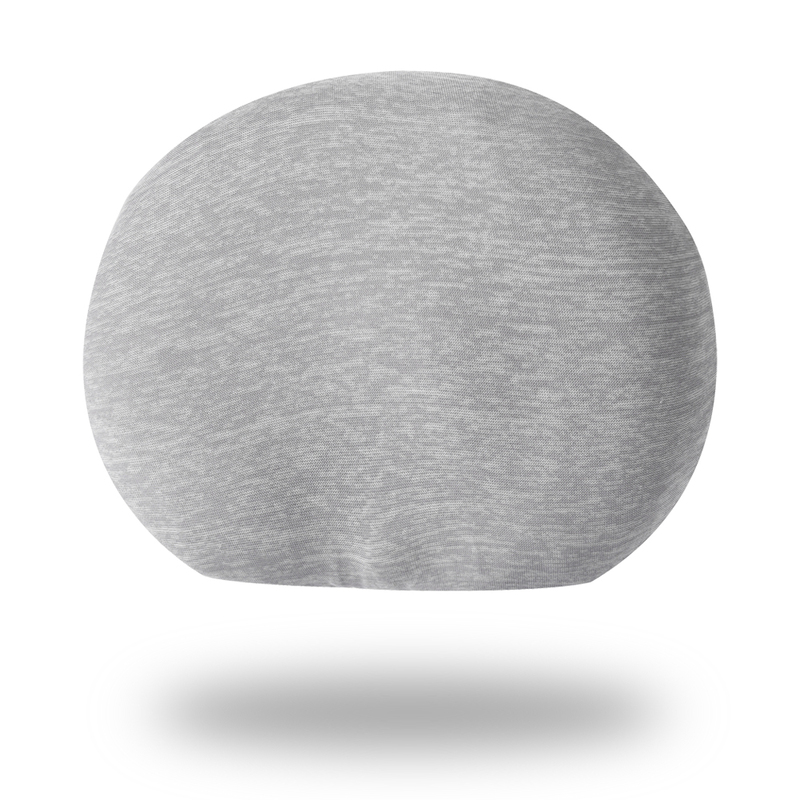 Its ultra smooth surface prevents irritations to your skin. Say goodbye to stuffy feeling on board. AQUA-GEL technology keeps a constant fresh sensation around your neck. 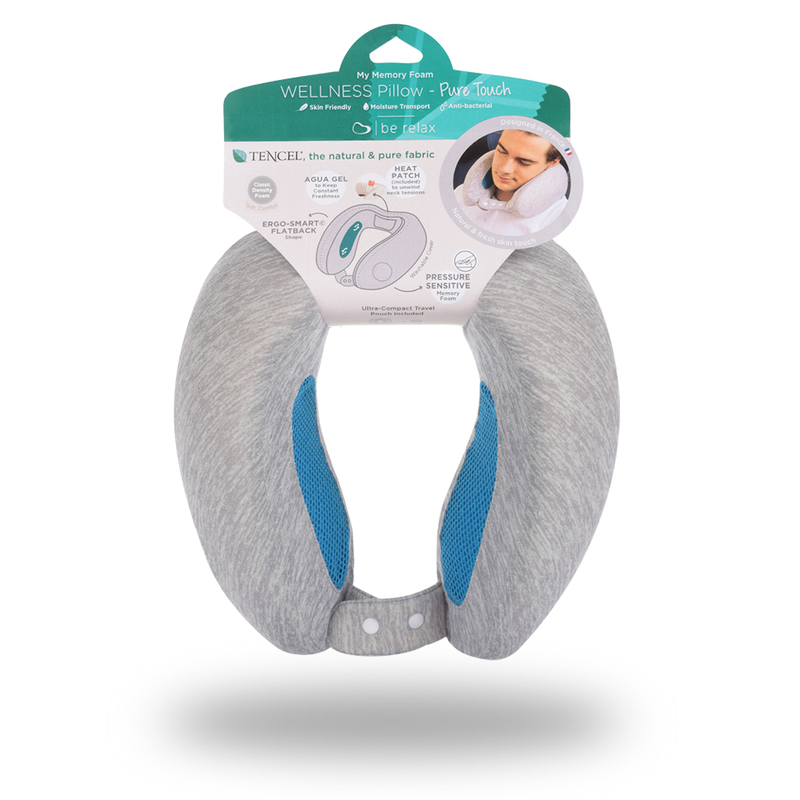 Relieve the pressure on the back of neck, reinforce the support on both sides of your neck. 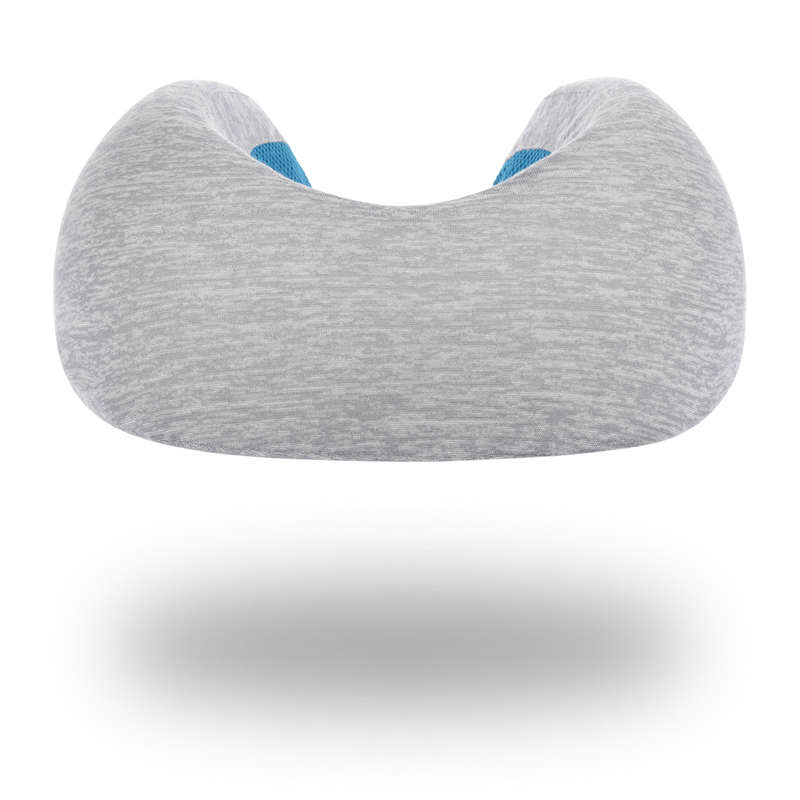 3 front buttons allow you to adjust your pillow to fit perfectly to your neck contour. Pressure sensitive memory foam rebounds in 3 seconds. It gives the exact level of comfort you deserve. Our countless happy guinea pigs can testify! 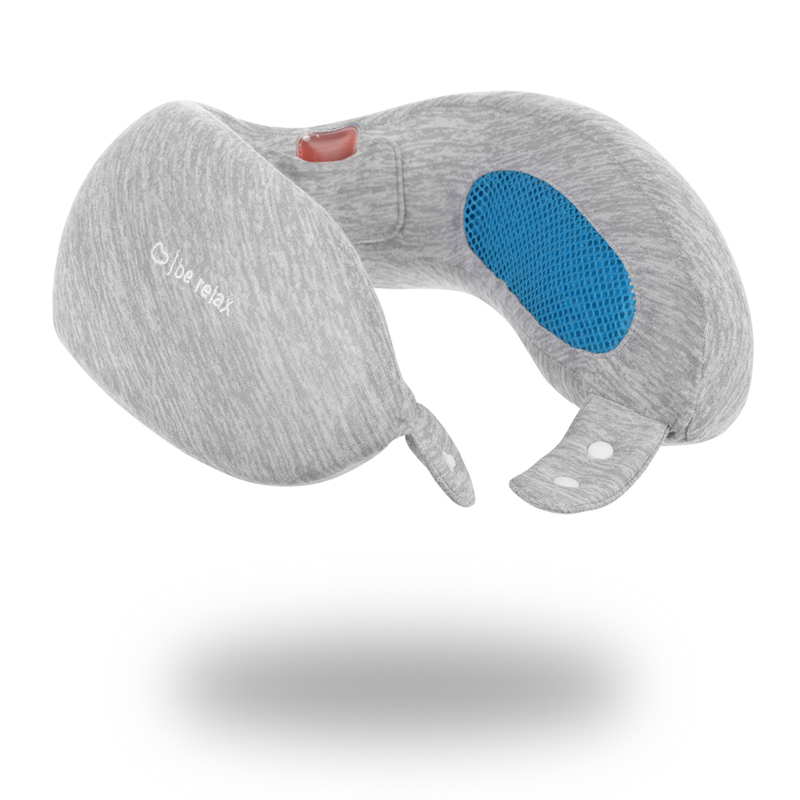 The signature heat patch activates on the shiatsu point on the back of your neck. 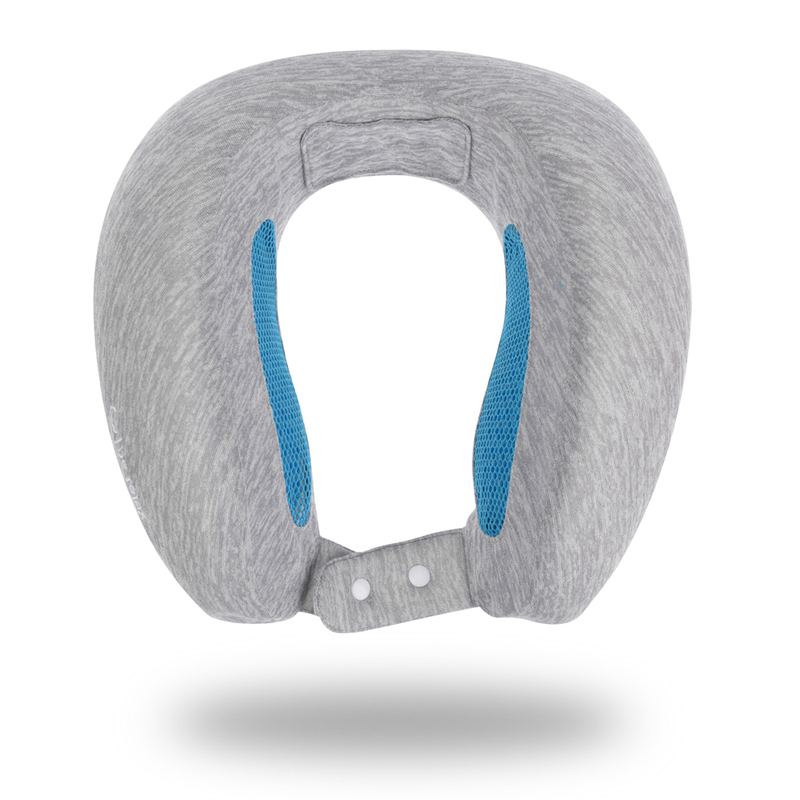 Unwind your neck tensions at any time. Your Comfort Matters. Custom-tailor your comfort. 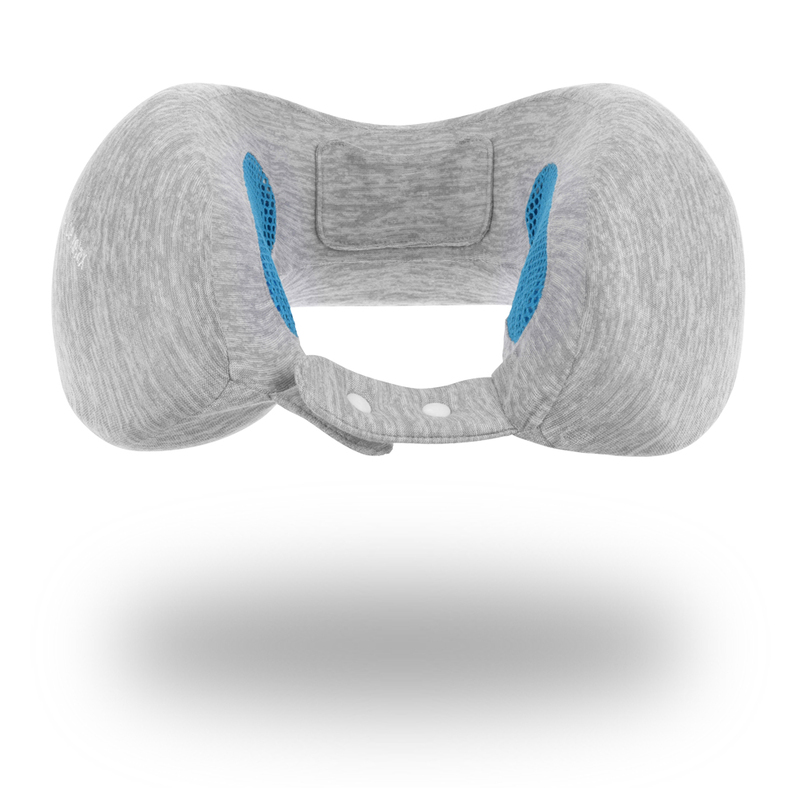 Because a neck pillow is actually a neck mattress, there is no room for errors. Just pick up the foam density that suits you best! 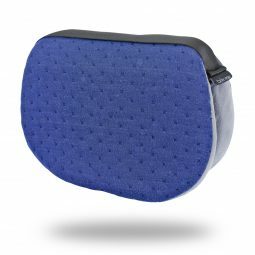 Comes with its own compact travel pouch that allows you to reduce the pillow size in half. How to activate heat patch: Click the metal disc inside. The liqui will begin to turn solid while heating up instantly.Insert the patch in the pillow pocket. To reuse heat patch: Place it in boiling water for 5 mins or until such time as the gel returns to its clear liquid state. Remove from water and let it cool down completely.